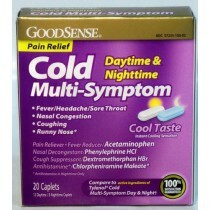 Cold, Cough & Flu Medications help relieve the symptoms to help you feel better. 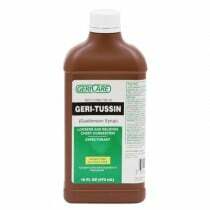 There are several different Cold, Cough & Flu Medications with different purposes. 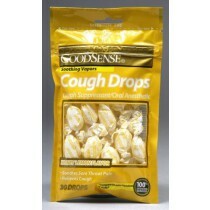 Some offer relief from coughing while others help with decongestion. 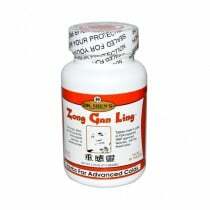 Others help to restore your breathing by clearing your respiratory passageways. 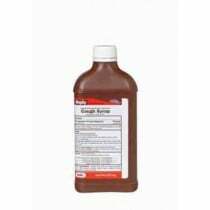 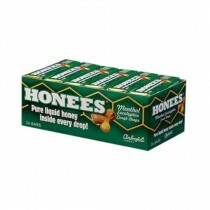 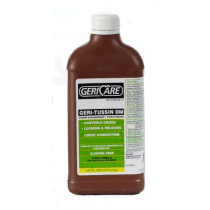 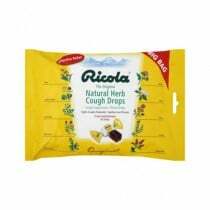 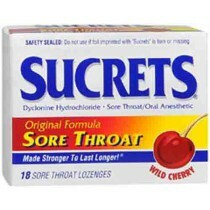 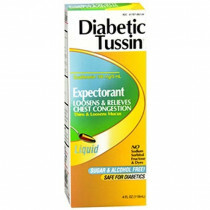 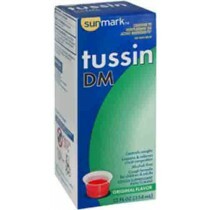 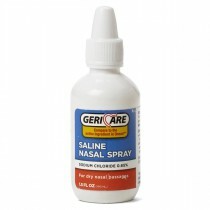 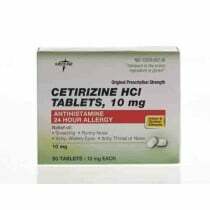 Some well-known cough remedies include GeriTussin DM, Honees Cough Drops, Christophers Herbal Cough Syrup and Ricola. 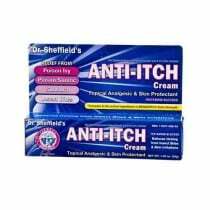 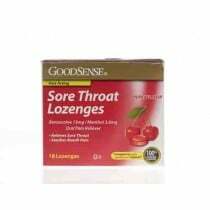 Best selling Cold Remedies include Dr Shens Cold Stop, Sunmark Sore Throat Spray, Tussin Expectorant and SucretsSore Throat Relief. 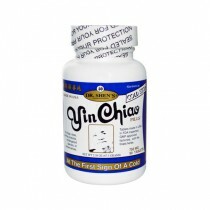 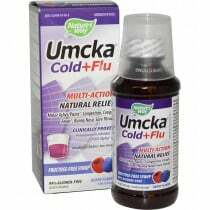 Top Flu Medications inlcude Quantum Cold and Flu Extract and Natures Way. 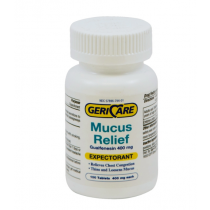 Vitality Medical carries a large selection of Cold, Cough & Flu medications for your relief.